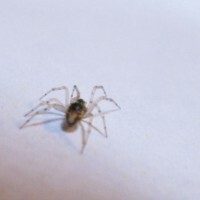 Get a Spider Control Services Quote Now! 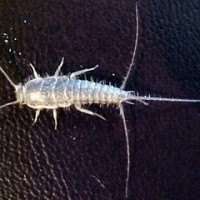 Silverfish have been around longer than the cockroach, and are wingless insects that when fully grown are approximately ½ inch in length. The appearance is a slightly flattened, carrot shaped insect, covered in a silvery scale. AT THE REAR OF THE INSECT ARE 3 ANTENNAS CALLED “BRESTLE TAILS” Female silverfish lay 1-3 egg per day either in small crevices or underneath small objects. She then sheds her skin up to 50 times after becoming and adult. It takes the eggs about 43 days to hatch at the temperature of 72 degrees – 90 degrees Fahrenheit, at 50-75% humidity. 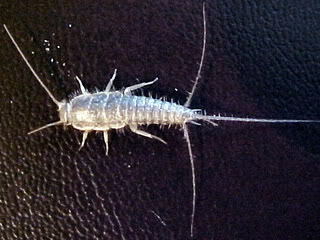 Silverfish are tropical insects that are capable of easily adapting to a structural environment. They live and survive in warm, moist locations such as attics, bathrooms, and garages. They generally hide during the day resting in confined crevices. 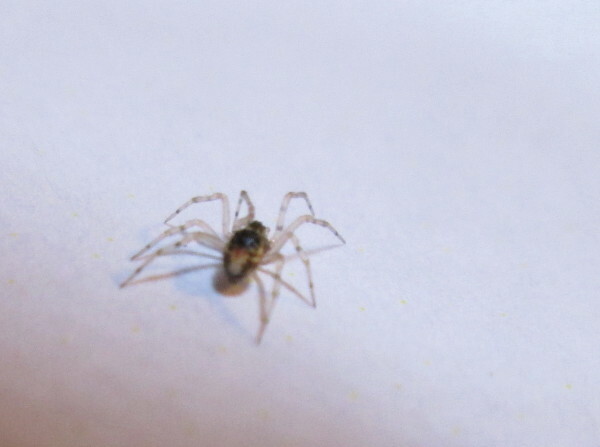 Spiders are known to feed on silverfish so often times where there is a silverfish problem, spiders follow. That's not all, earwigs and house centipedes are also predators of silverfish. Again, all of these insect pests flourish in humid, relatively warm conditions. Reducing moisture, and lowering the temperature, as well as removing infested items will greatly help in reducing these insects. Silverfish can be controlled effortlessly through applications of bait stations and insecticide sprays and dusts.